Health and human performance is not complicated, "experts" have made it complicated. The information you need to make the decisions you want is in this podcast. Delivered through monologues, call ins, and inspiring interviews. Come get some truth. 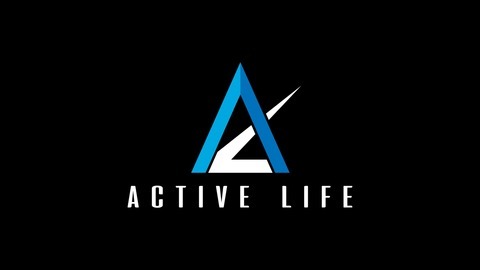 @activeliferx www.activeliferx.com. When Dr. Katie came to the first workshop she was a physical therapy student, now, a full blown DPT, Dr. Katie in a major asset to the team as the only coach on staff who has a doctorate and prefers to make a living as a full time CrossFit coach. Yes, you read that right, she prefers it. Dr. Katie had a job as a physical therapist at a successful clinic and she was making good money, and she decided that she prefers to help people get out of pain without going to the doctor or missing the gym, from the gym floor. Dr. Katie is the only remaining competitive CrossFitter on our Active Life staff. 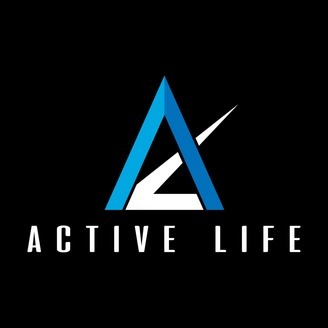 This brings her unique perspective for those of you out there looking to keep your competitive juices flowing!